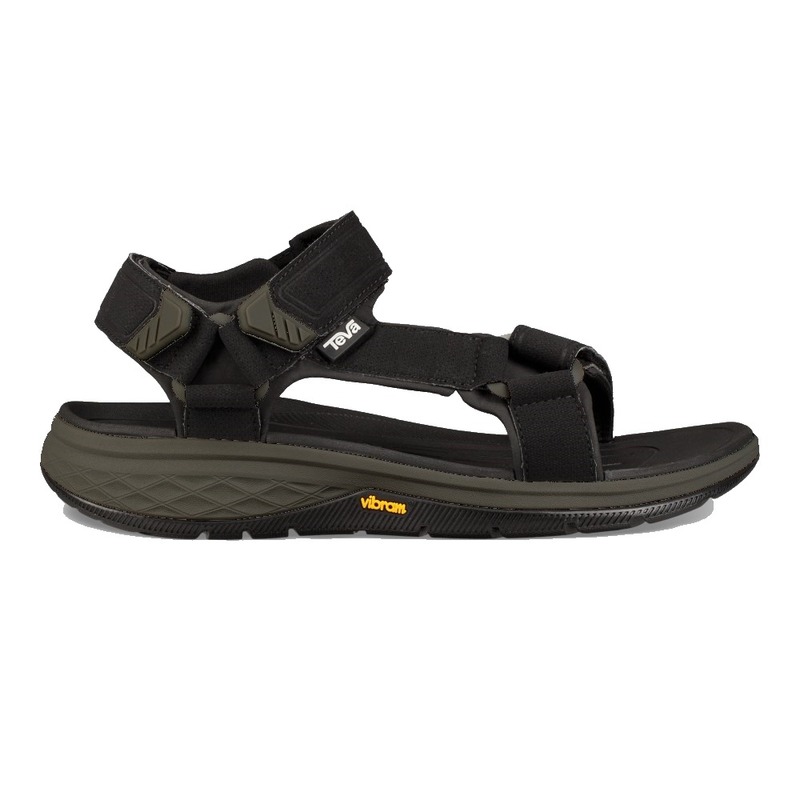 The Teva Strata Universal Sandal is Teva's most lightweight and ruggedly hiking sandal to date, featuring a Vibram outsole for incredibly traction and unparalleled comfort on the trail or on an urban adventure! 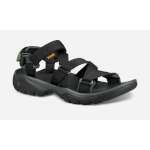 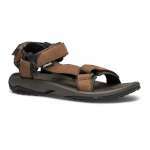 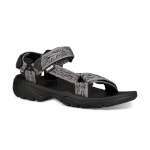 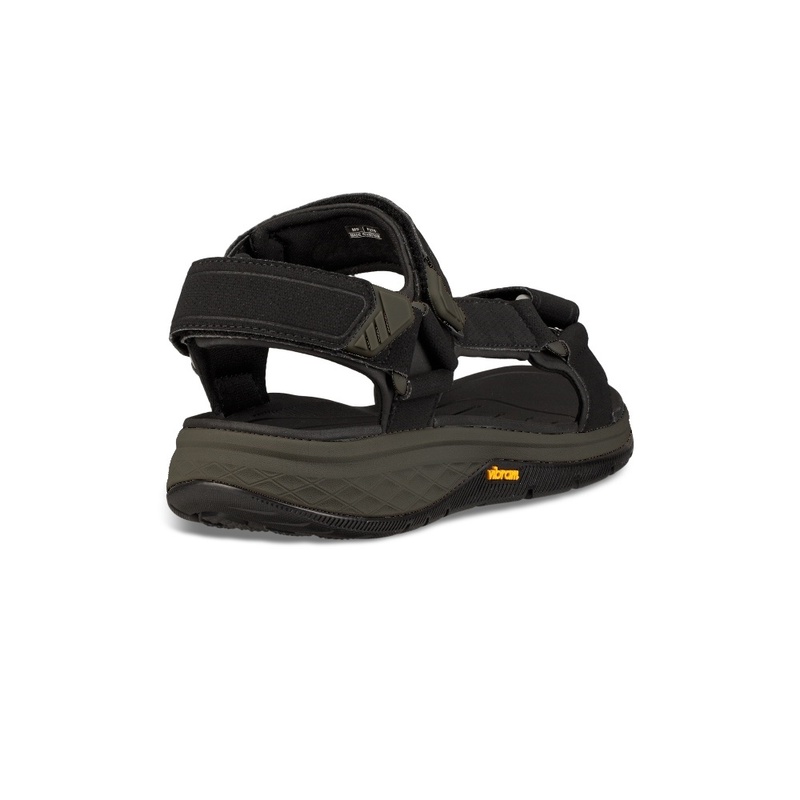 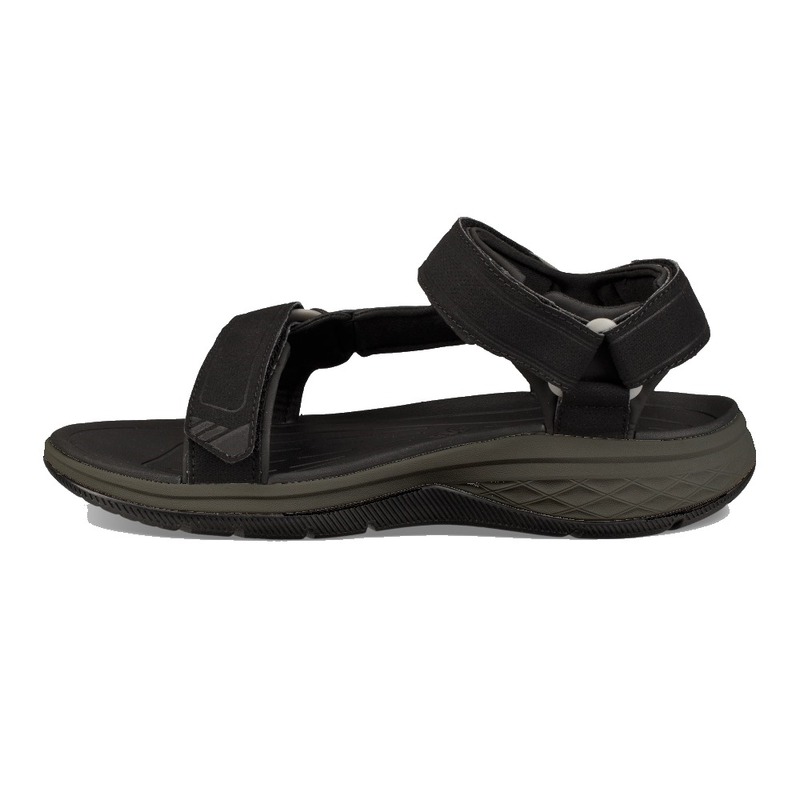 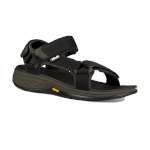 This Teva sandal has a synthetic upper that is water ready and quick drying, it has Velcro closure over the foot and one around the ankle too so you can personalise the fit for maximum comfort. 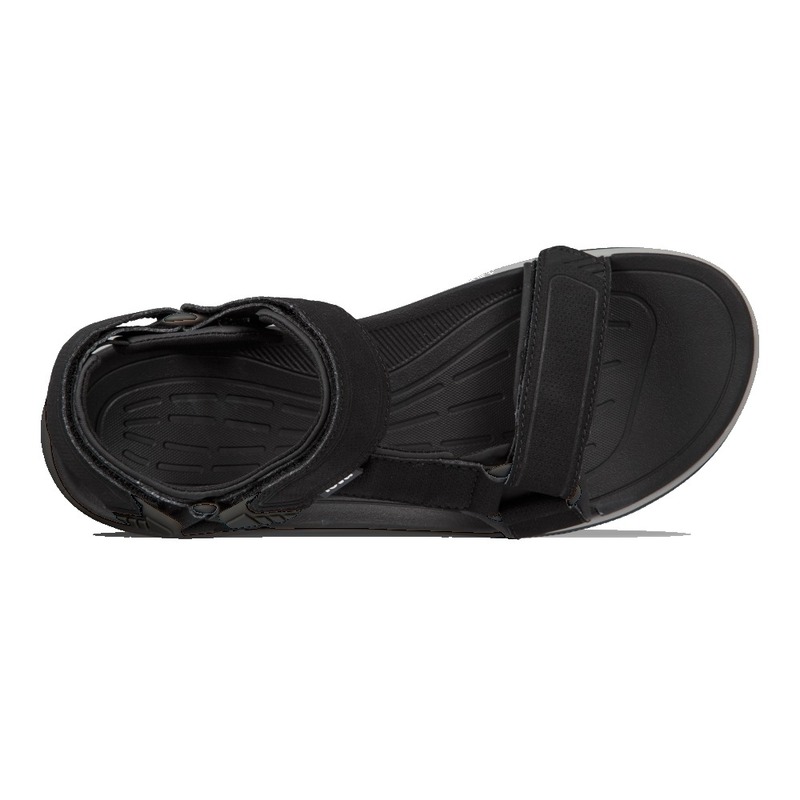 With a PU-like footbed coupled with a plush EVA midsole these sandals will cushion your step whie the Microban® antimicrobial treatment will keep your sandals fresh. 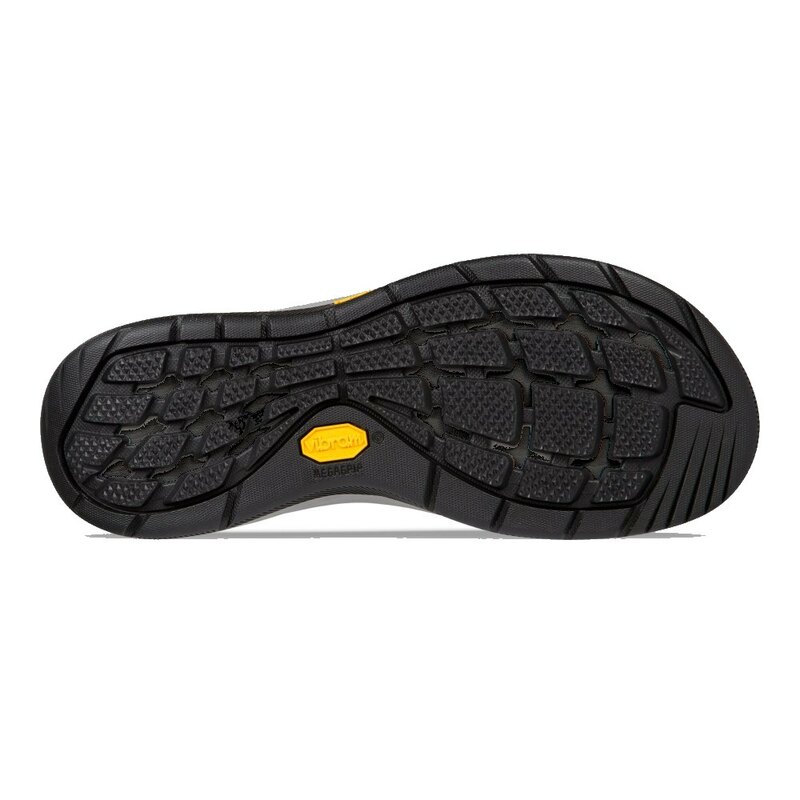 These lightweight sandals have a fantastic Vibram megagrip outsole which has small micro-traction lugs and cut outs for superior grip and maximum weight reduction to offer you a durable and grippy outsole making these an excellent pair of comfortable and versatile hiking sandals from Teva!